Area Rug Need a Thorough Cleaning? Noticing that your area rugs need a good cleaning? Contact Hadeed today! We offer pick up and delivery, including placement of your rugs in your home. 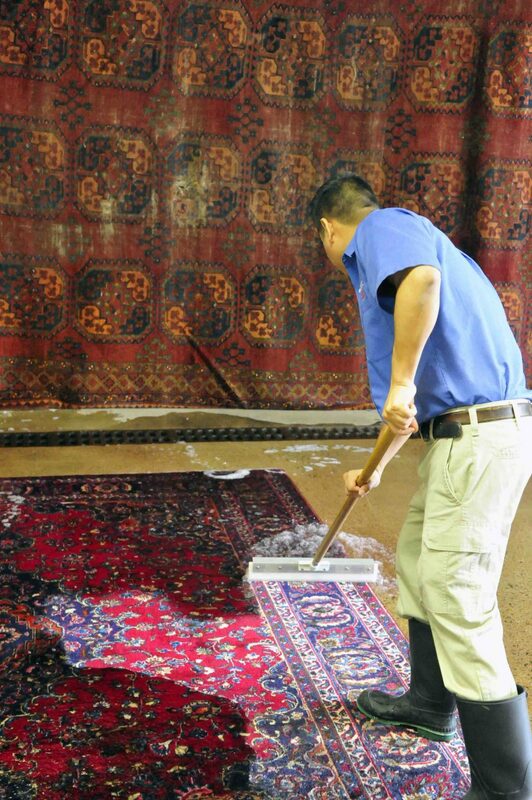 If you need to know which of our cleaning services are the best fit for your Oriental rug, contact Hadeed today!